This property will be offered for sale by auction on Friday, February 22, 2019 @ 3pm! 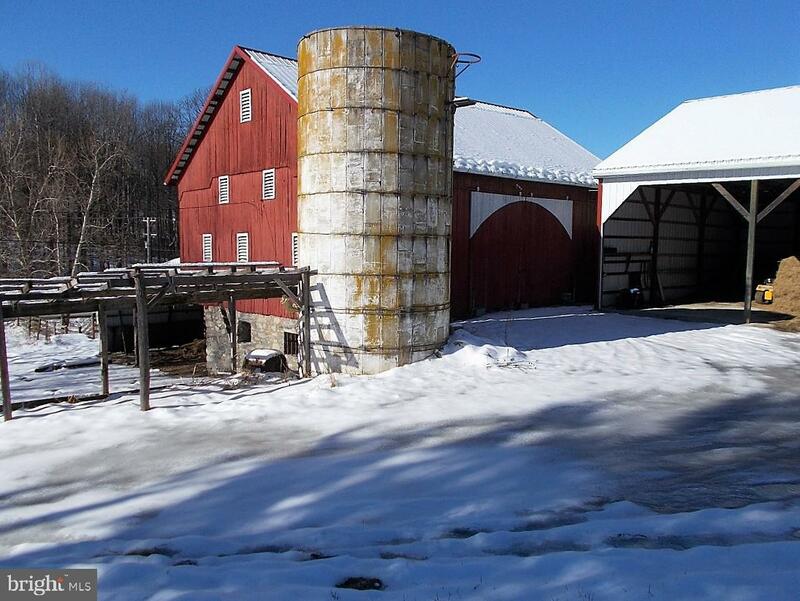 BEAUTIFUL FARMETTE ON 17+-ACRES!! 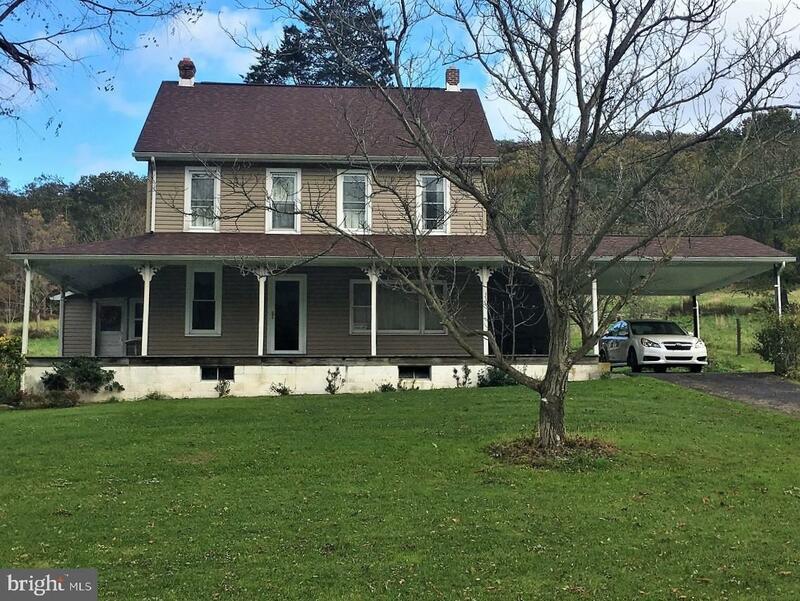 Farmhouse w/wrap-around porch, featuring 3 BR, 2 Baths, LR, DR, large Kitchen, Enclosed Porch, Hardwood Floors, & Carport; New Windows/Siding & recent Roof; Outbuilding include 2600 sq. 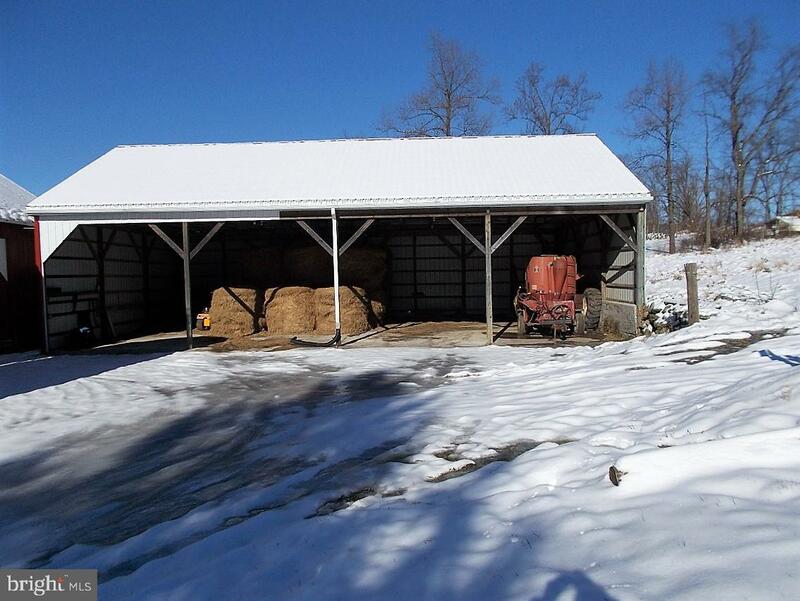 ft. Bank Barn, 2280 sq. ft. Equipment Building, & 2-Bay Garage; Approx. 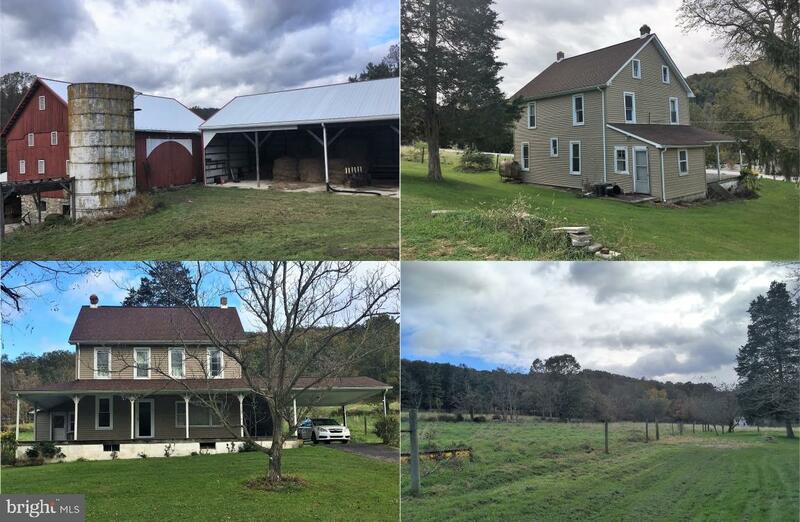 10+-Acres Pasture; Don~t miss this Gem of a Property!OPEN HOUSES: SATURDAY, FEBRUARY 9 & 16, 2019: 1-2 PM; List price in no way represents minimum, starting, or acceptable bid. It is used only as a guide to find the home. NO SUNDAY SHOWINGS!